It’s Friday and that means a Design Team project up on the Just Imagine Crafts Kreaxions Punches Blog. For this page I got out my “messy” supplies, dug into my stash for some flowers, used a die I have not used in a long time and used one of my new 4 in 1 Kreaxions punches #303. I randomly punched the edges of my cardstock using the punch with no insert. I love the special effect the punched edges gave this page. 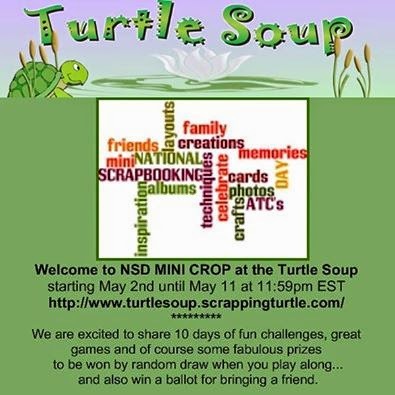 First: There is a Mini Crop at Turtle Soup and I have a challenge posted. 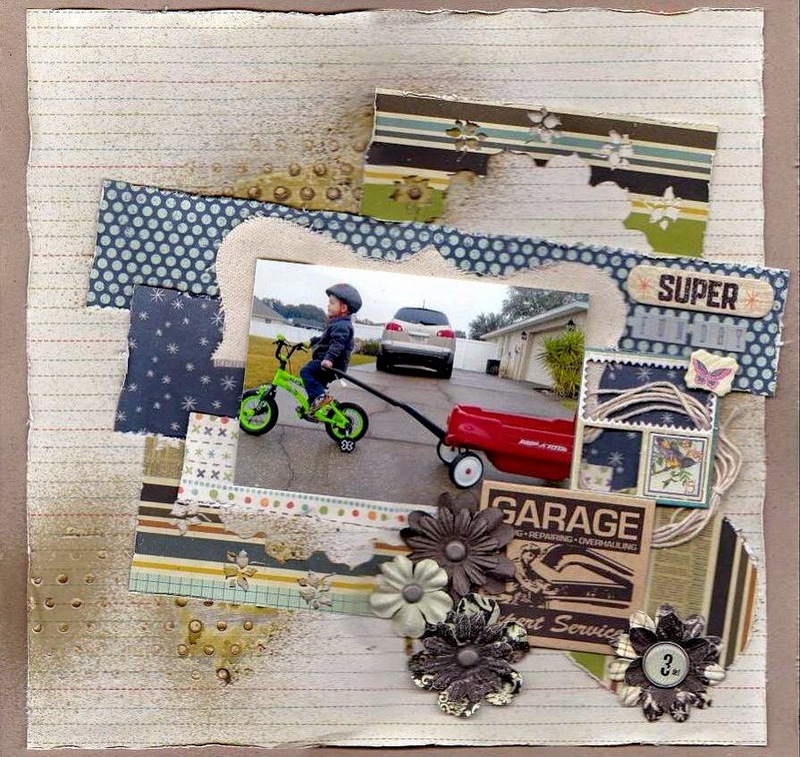 My challenge for you is to create a fun and bright layout, card, tag or ATC. 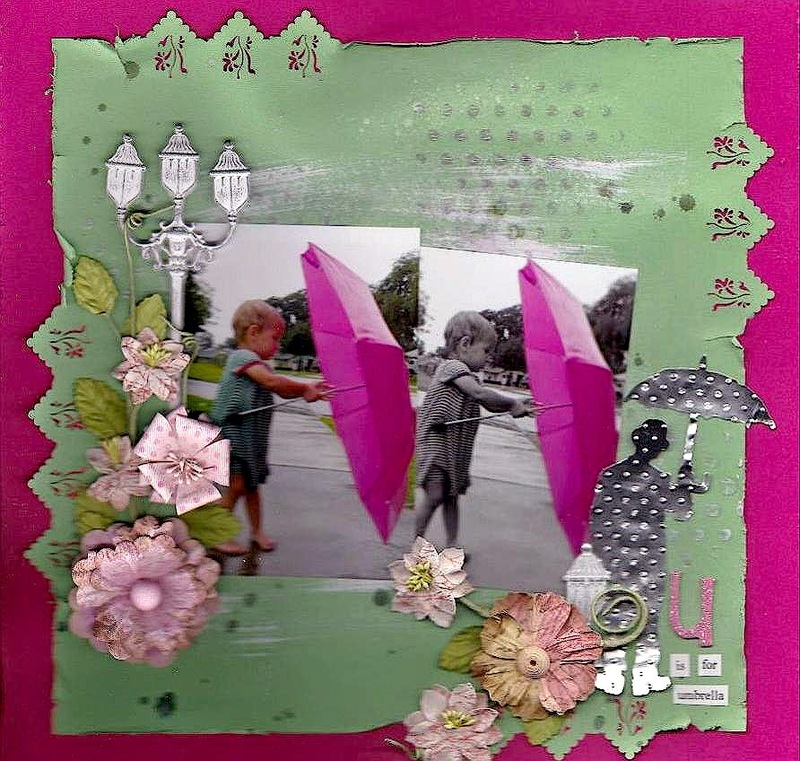 Upload your projects in the gallery, then link them back to my post and share with us. You have until Midnight EST on Sunday May 25th to complete the challenge. Be sure to check out all the Mini Crop Challenges! 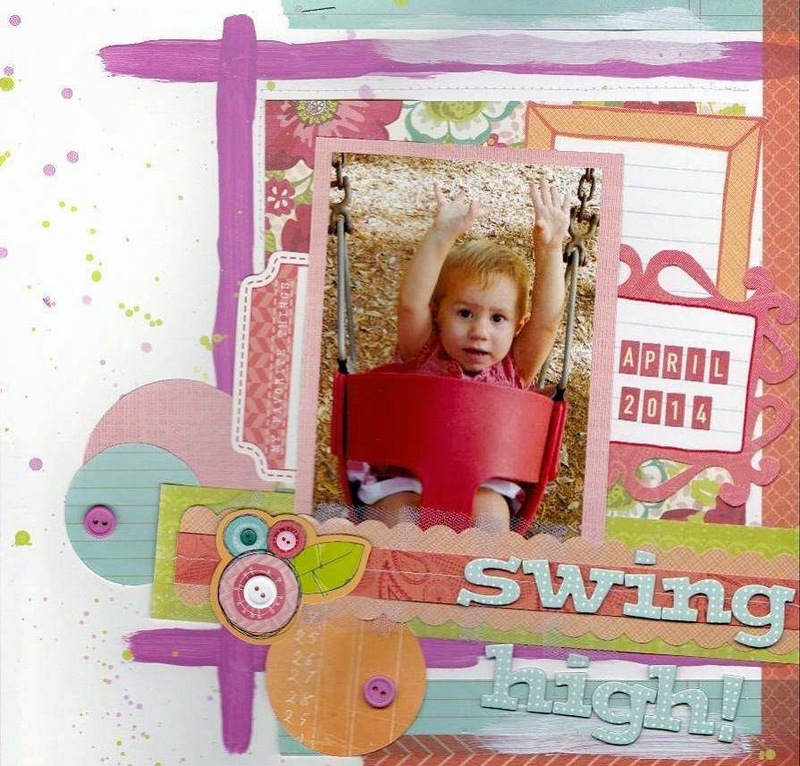 I created this fun and bright layout using a photo of Gracelynn. #309 along with the B Stencil and positioning parts 6.8CM (small). I cut the finished punch piece in half and placed half at the top of the layout and the other half at the bottom of the layout. 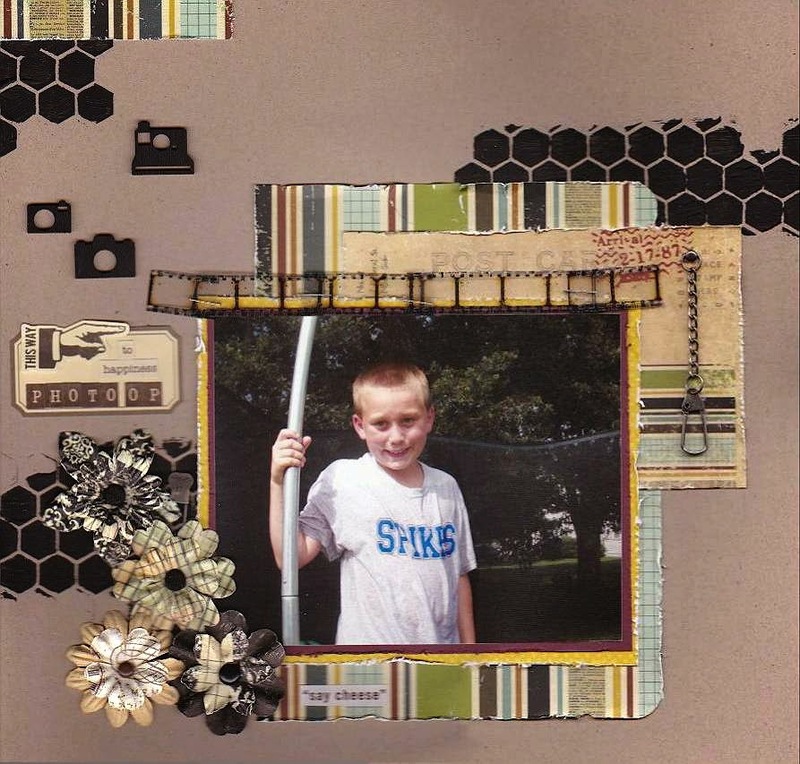 I also used the circle cutter ( my favorite tool). There are so many things you can do with these punches besides making border strips and punched corners. There is a Design Team Reveal up today on the Just Imagine Crafts/Kreaxions Punches Blog. The theme was girl friends or Mother’s Day. I decided to scrap some pictures of my daughter-in-law who is due in July. to see the rest of the Design Team’s projects. 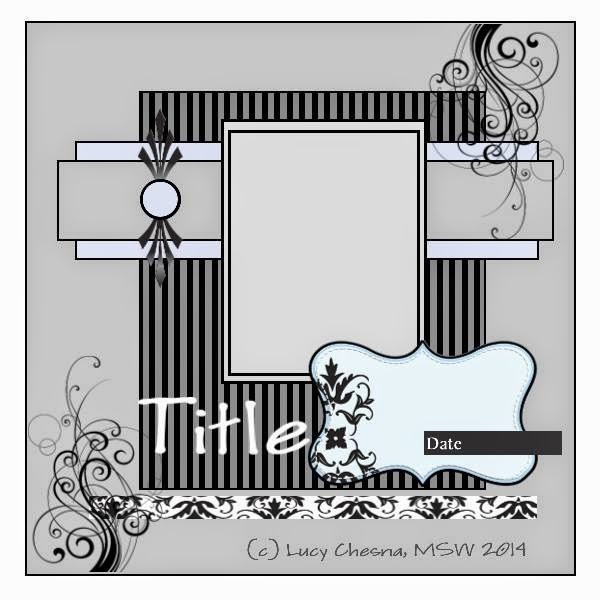 Today is Saturday and there is a Design Team Sketch Reveal up at My Sketch World. Lucy provided us with another amazing sketch to create with. Be sure to check out the Blog and see what the rest of the Design Team came up with. It's Friday and that means a Design Team Project for the Just Imagine Craft/Kreaxions Punches Blog. I have no idea why … but there is something about an old pulp egg carton that harkens me back to my youth. And when I found a place to purchase them the wheels of altering started turning. After cutting out the barn and landscape pieces with my Cricut, using the Country Life cartridge I decided I needed some sunshine. What better way to make a sun than to use the Kreaxions punch #903 with the A insert and the star stencil … the perfect sun! What a cute container to store those little farm animals in. be sure to check them out on the blog. Today is Monday and there is a Design Team Sketch Reveal up at Turtle Soup. Be sure to check it out to see what the rest of the Design Team has done with this sketch ... you will be amazed! Bev Code provided us with this awesome sketch. 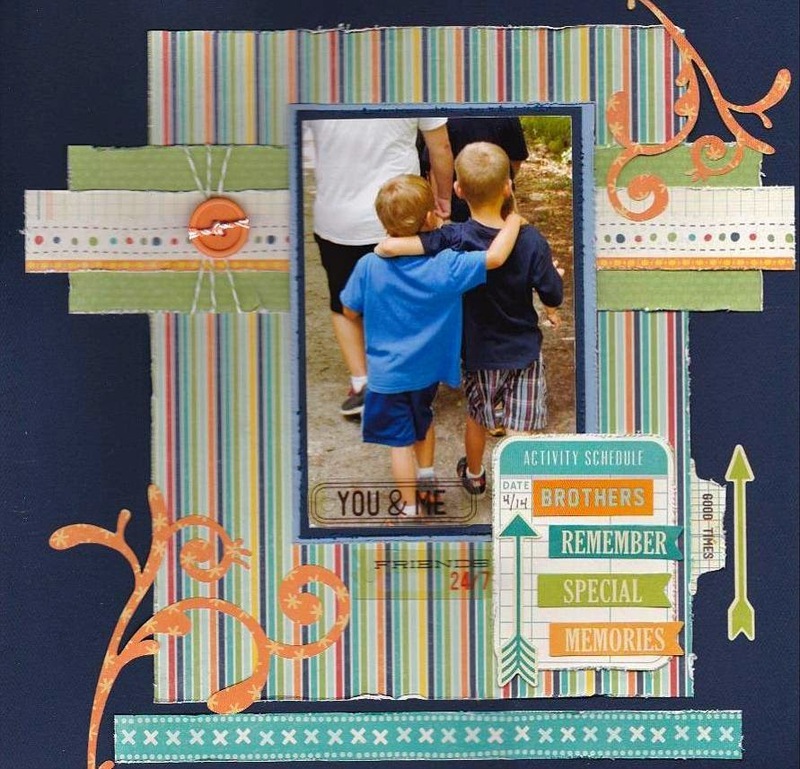 First I want to share that there is a National Scrapbook Day Mini Crop going on over at Turtle Soup. Hope you can join us in the pond for some fun challenges, games and prizes along with some wonderful inspiration from the Design Team. I’ll be hosting the “Back Words” game. I’ll be looking forward to seeing you there! Second I have a Design Team project up on the Just Imagine Crafts/Kreaxions Blog. 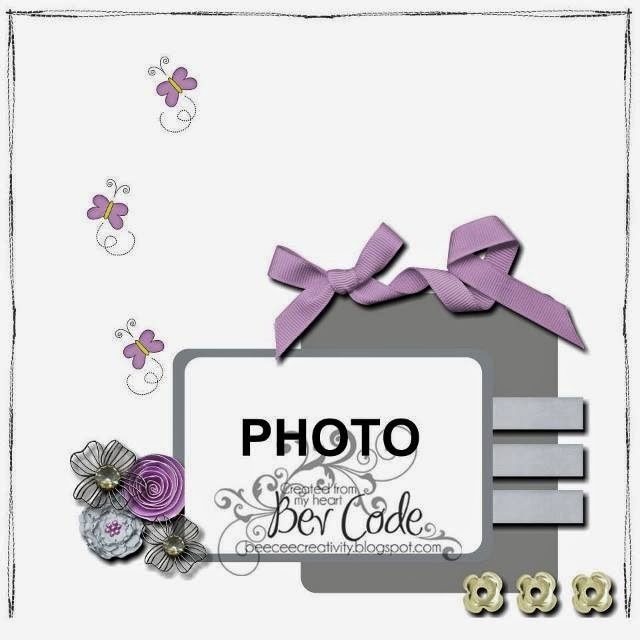 I’m a border kind of girl and what better way to create awesome borders than by using the Kreaxions punches. I used the positive and negative pieces of the punched work from the Kreaxions punch #918 to create this card. Be sure to check out the Blog to see the projects from the rest of the Design Team this week.